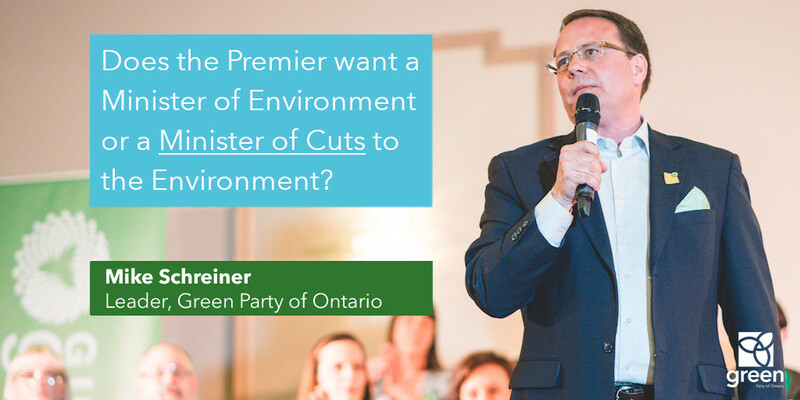 “The Ontario government is failing to protect our water. This is unacceptable. I am honoured to be standing alongside water protectors like the Anishinabe Kwewag and Friends of the Waverly Uplands. We must defend our most precious natural resource,” said Schreiner. Scientists who have tested the water have found it to be some of cleanest ever documented in the world. Local groups have organized before to protect it, mounting successful community opposition in 2011 to stop a controversial landfill proposal known as Dumpsite 41 that threatened the aquifer. Supporting community efforts to stop Dumpsite 41 was one of Schreiner’s first efforts as GPO leader. “Greens are not against resource development, but it must be safe and responsible. 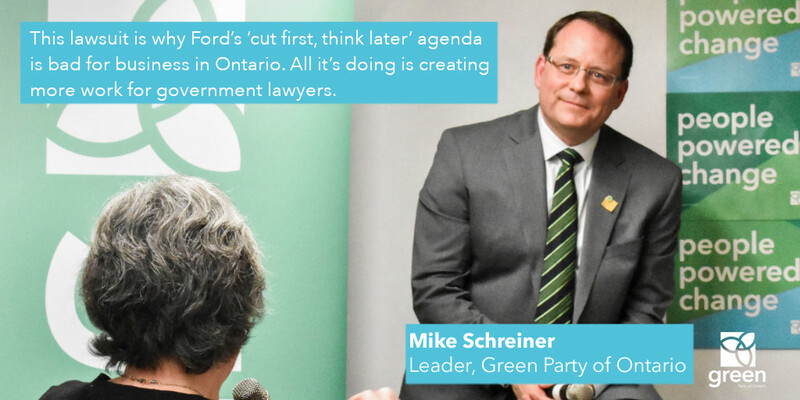 When it threatens our water resources, that’s where we draw the line,” said Valerie Powell, Green Party candidate for Simcoe North. 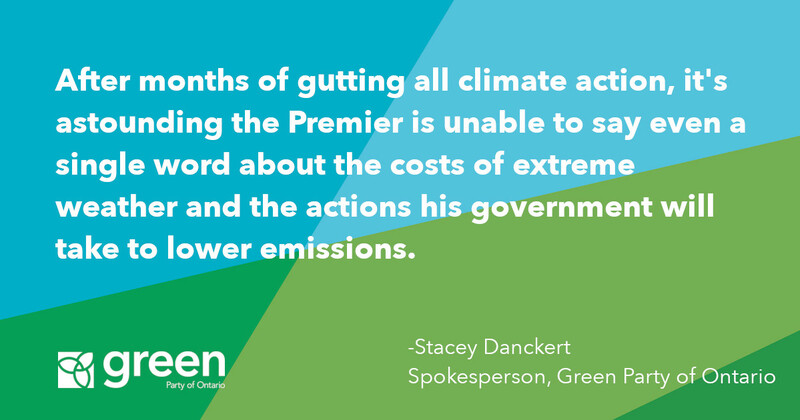 Greens have successfully spoken out against proposals such as the Melancthon mega quarry in the past. Ontario has some of the weakest rules protecting farmland and water from aggregate extraction.